Here are five more things that nobody tells you about SUVs. SUVs have a tall design, which shifts the center-of-gravity to a higher position. The softer suspension set-up mixed with a high centre of gravity makes many SUVs slow handlers. SUVs have high mass and it is difficult to change the direction of mass quickly. Shifting lanes at high speed or taking a turn at high speed may cause the SUV to lose its control. Even the smallest turns at high speed can cause a large degree of body roll in SUVs. Hence, they are not the best vehicles when it comes to handling. SUVs are bigger vehicles and need more attention than experience. Modern day SUVs come with car-like drive feel with power steering. The high-seating position of the SUVs along with commanding a view of the road makes them very intimidating on the roads and hence, most of the vehicle give way to the SUVs. SUVs need special attention because of the high centre-of-gravity but they can be driven by anyone who can drive regular vehicles. SUVs can be fun to drive in a special way. Yes, they have high body roll and softer suspension set-up but with commanding road view, the SUVs can be good fun to drive. Not to forget, the special places where only cars with high-ground clearance, like only the SUVs can go. Also, there are many SUVs that are built for high-speed and are faster than other types of vehicles. SUVs do not require any extra effort to drive. Almost all the modern SUVs drive like regular cars. There are a lot of people who think that the SUVs cannot be driven by everyone because of their huge size and power. That’s not true. If the driver is careful and attentive, he or she can drive any SUV. Well, the high-seating position is one of the USPs of the SUVs but not all the SUVs have a high-seating position. 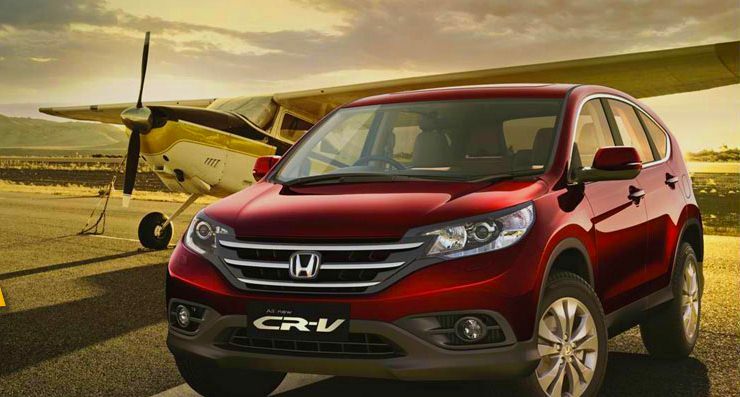 For example, Honda CR-V has a regular crossover seat height which makes it more car like to drive. There are many SUVs that have low seating position and are still classified as SUVs in the market. « Regular Automatics or AMTs or CVTs or DSGs: Who should buy what!